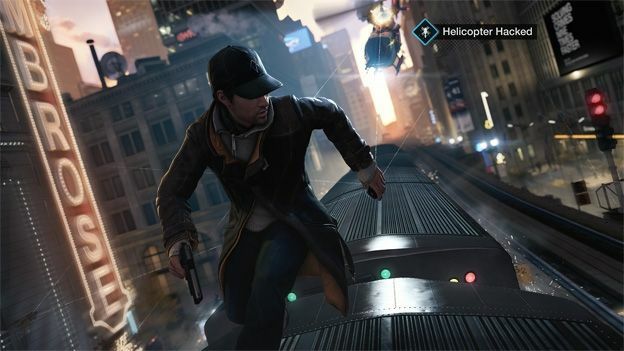 Ubisoft's upcoming open-world cyberpunk game Watch Dogs is set for release on Xbox 360, Xbox One, PS3, PS4, and PC on May 27th but news on a Wii U release date is yet to be confirmed. According to a listing on the Uplay store spotted by Nintendo Enthusiast, the Wii u shall meet a "fall 2014" release window. The site states that the date has apparently since been confirmed, "We've reached out to a Ubisoft representative for a confirmation and were told that the game is indeed targeting a Fall 2014 release date." Ubisoft's studio in Bucharest is developing the Wii U edition, with Ubisoft Montreal taking the lead with all other console/PC launches. Watch Dogs was delayed from its initial launch date last year over concerns that it wouldn't deliver on player expectations. See all the latest news, reviews, videos and specs here. The Wii U edition was delayed further to give "time to explore the GamePad and be able to have with it and see how far they could push it," Nintendo Enthuiast reports. It is not clear whether a Ubisoft representative has confirmed the Wii U's official release date yet. Check out T3's preview of Watch Dogs here.